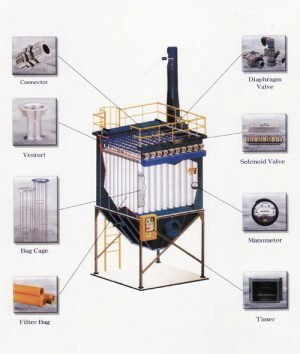 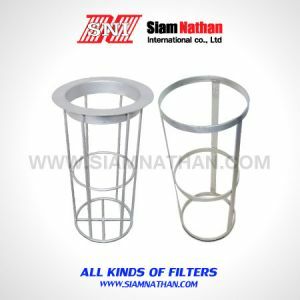 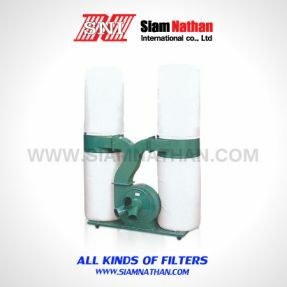 process and general ventilation air as well as to recover valuable products from several manufacturing processes.As a standard of the industry, bag filter systems have been used for diverse applications all over the world. Pulse jet bag hose dust collectors add versatility and in-built efficiency to the conventional bag filter designs for dust collection and pollution control applications. 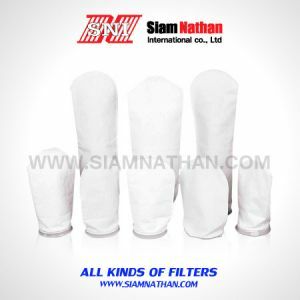 Now you can select the most appropriate size and design to meet your specific requirements.